The CSRI has decided to take a long hard look at the piece of legislation that David Cameron considers to be the most important to this parliament. 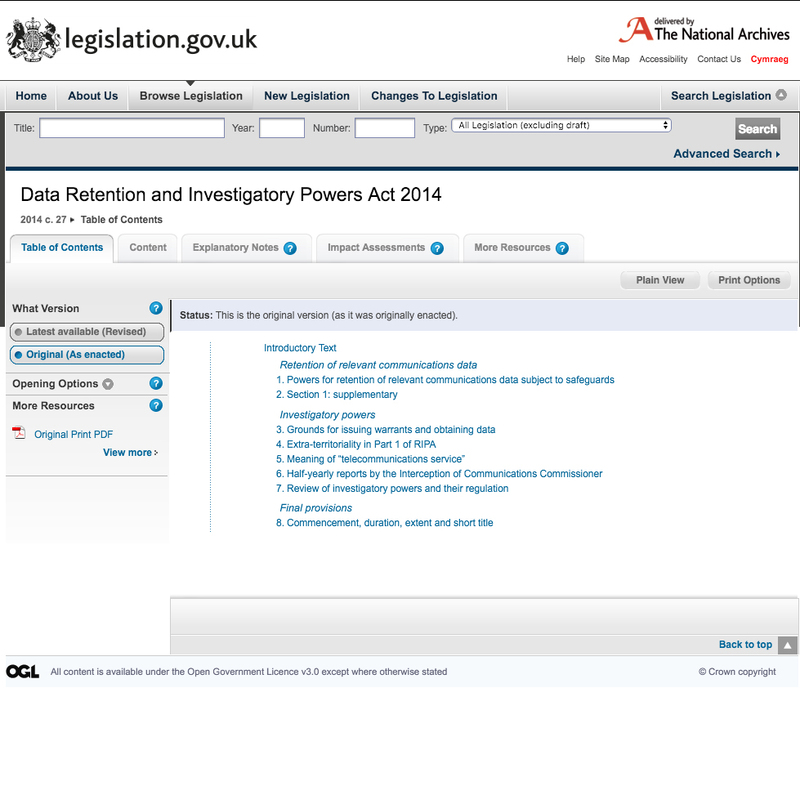 Surprisingly, nothing to do with leaving Europe but the Data Retention and Investigatory Powers Act. 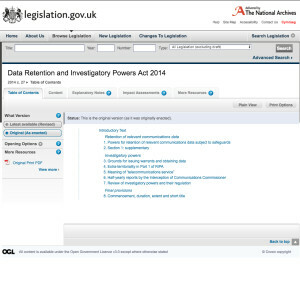 In this podcast why intelligence heads and the police think that the public is not safe without changes to the powers that allow the forces of law and order to store the records of where we have been online for 12 months. In March 2016 after massive opposition from the industry body the Internet Service Providers Association, legislators on the Science and Technology Select Committee and the Intelligence and Security Committee the Government presented its revised version of the controversial legislation to howls of outrage from civil rights groups, but why? According to a survey at the end of last month by OnePoll, 60% of the population believe that the Government should be able to monitor mass communications with many people believing that national security is more important than an individual’s right to privacy and 42% saying that they don’t care. So those who appear to know something about this are vigorously opposed to something that most of us do not seem to be too bothered about. Using the PassW0rd radio programme, which the CSRI jointly produces with our sister organisation Future Intelligence we have interviewed some of the leading voices in the area from top technology experts, through to civil liberties activists, intelligence agencies and police officers to generate what we hope is an informed debate on the issue. The result has been two radio programmes which you can download or listen to online, the first outlines the civil liberties fears and the developments in technology that could threaten us, this programme includes the views of the intelligence agencies and the police, and the safeguards that they say are now in place to make sure that the UK does not become a surveillance state. Our aim is help generate an informed debate and we would like to hear what you think.